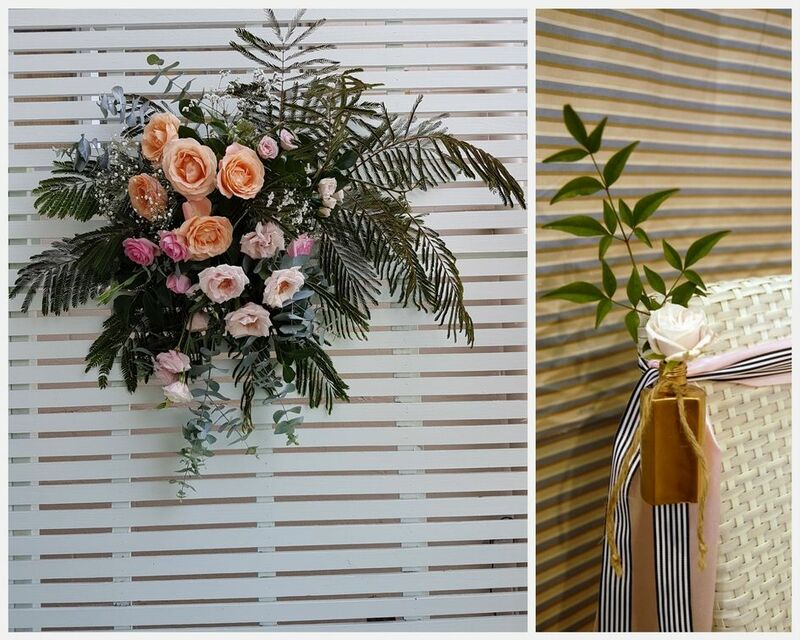 Let us design and create beautiful flowers to compliment you wedding ceremony and reception. 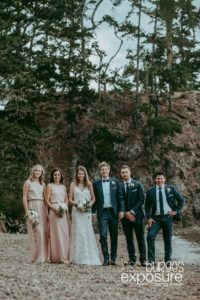 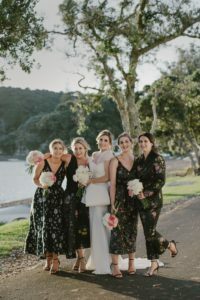 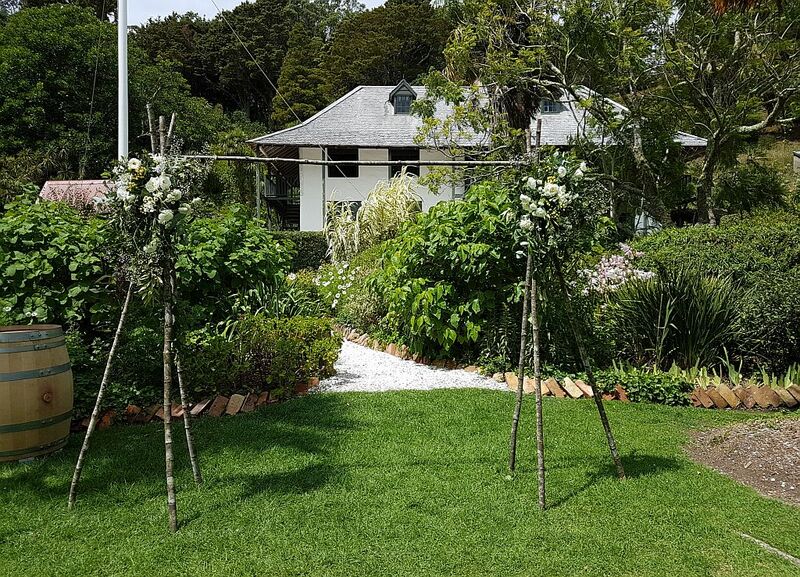 Flowers will add the finishing touch adding a sense of festivity and celebration to your wedding day, personalize your bay of Islands wedding venue leaving lasting memories. 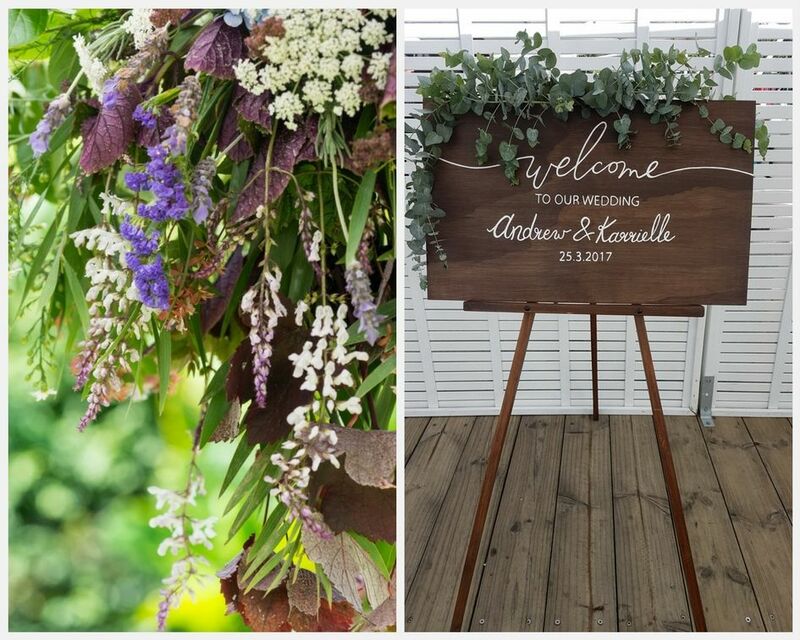 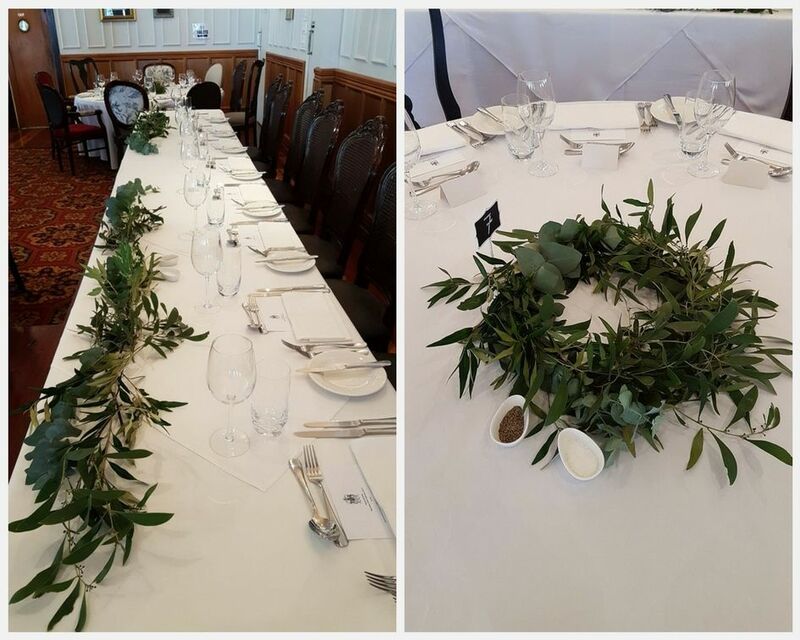 Browse through examples of our wedding ceremony and reception flowers below, from Vintage,Classic elegance, garden inspiration to traditional church ceremony flowers. 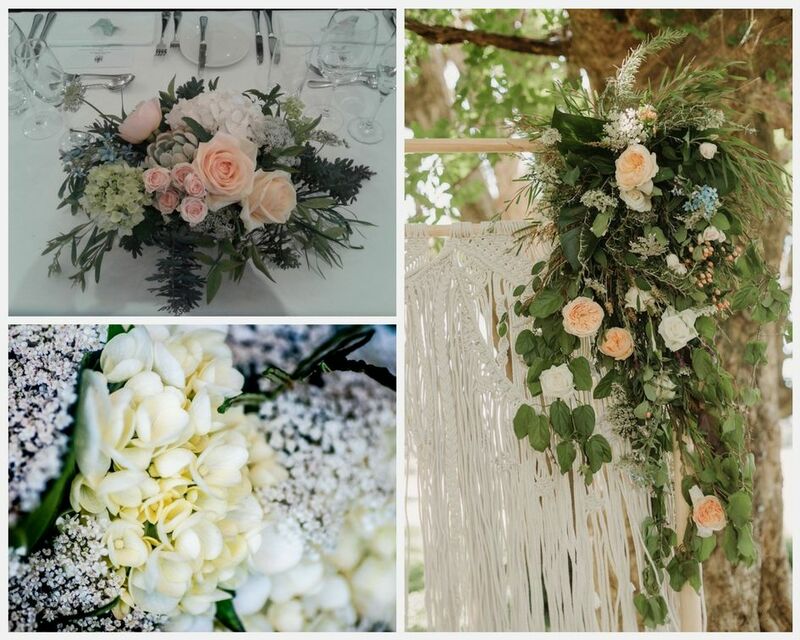 I am sure you also have lots of you own beautiful ideas, so please contact me to discuss your wedding style.